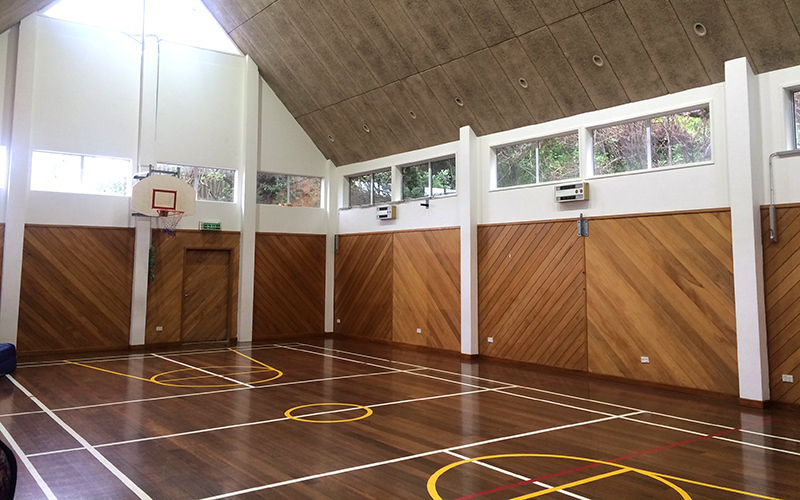 The Presbyterian Church Hall in Island Bay is a warm, wood clad space used for weddings, parties, meetings, occasions and exhibitions. The hall seats 120. Included in the venue hire are tables and chairs and a well equipped kitchen with all crockery/cutlery. Wifi is free. This is an alcohol free venue, however members or friends of the congregation may apply to Parish Council to have this lifted for champagne and wine only. Resources for hire: Data projector, whiteboard, ride-on toys. $230 incl GST is our commercial rate. Enquire for details. 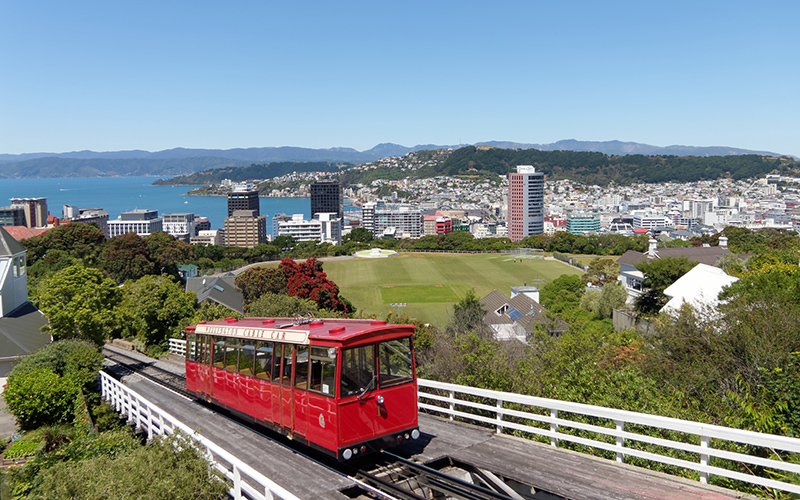 You may also hire the Island Bay Presbyterian Church itself.